Judith Karfiol is a solo practitioner who advises, negotiates, drafts and responds to contracts in the fields of film, television, digital media, animation and literary publishing for artists, independent producers, and production companies. 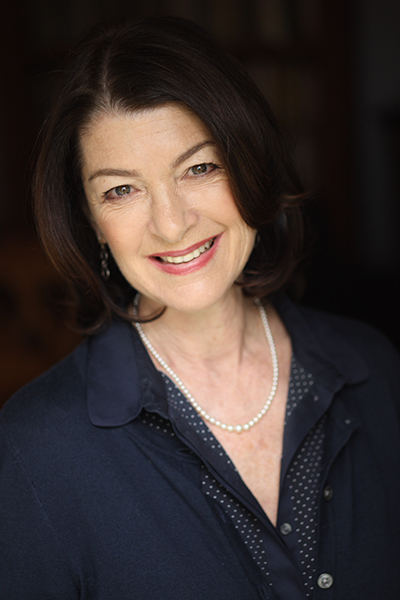 Judy began her career in the entertainment industry as a literary agent in Los Angeles. After representing writers, producers, and directors, she decided to pursue a legal career. She attended Southwestern University School of Law, and was admitted to the California Bar in 1992. Judy also has a Ph.D. in Comparative Literature from the University of Southern California, where she taught undergraduate classes for two years. In addition, Judy has been on the faculty of California Institute of the Arts since 2005 in the school of Film and Video, where she teaches students the basic legal principles and practical issues involved in developing and producing films, starting their own businesses, and working for others in the film, television, and new media industries. Judy is a member of the California State Bar, the Beverly Hills Bar Association, and the British Academy of Film and Television Arts (BAFTA). Visit IMDB for a list of a few of Judy’s clients’ projects.